Behold! The worst fried chicken recipe! The curry is not a bad idea, but they're insane if they think it will not be a soggy mess in the microwave. 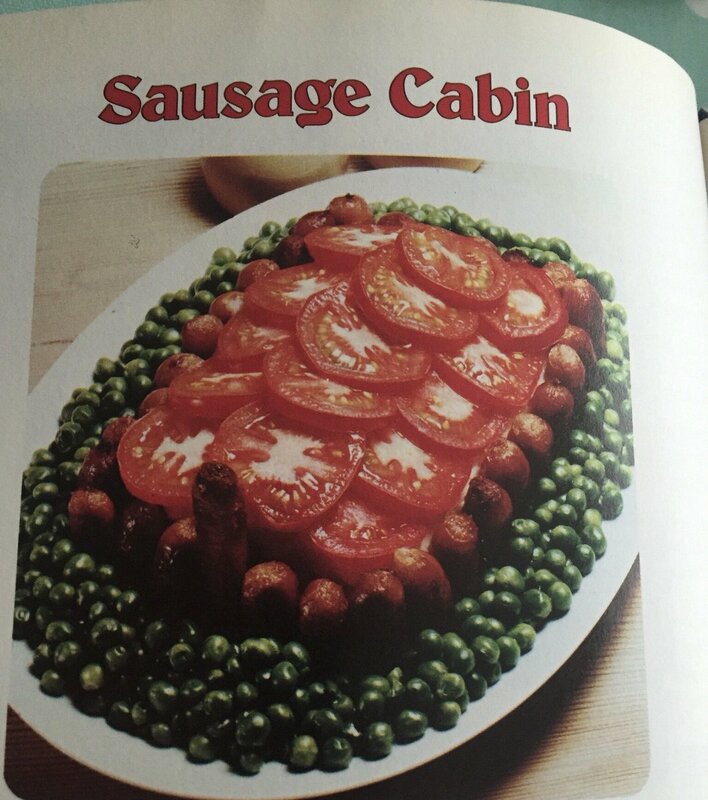 Did Pearl Forrester invent this recipe?! Is that her Chicken Surprise? I don't really like curry, but everything up until the point where the microwave came into play seemed OK. There was a time when I probably would have given it a try as a kind of experiment, but I'm past the point of any desire to actually cook in a microwave (fine for reheating some things, but not for cooking). 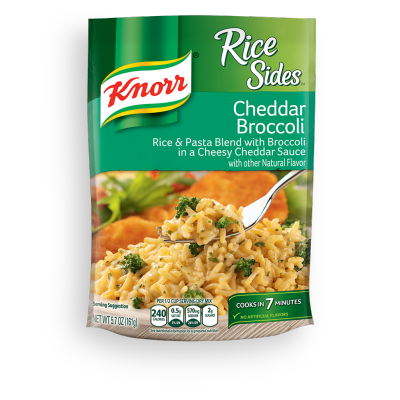 Or if I'm in the mood for plain rice and don't feel like getting out the steamer. Other than that the microwave is for warming up stuff that has already been cooked. That chicken recipe would probably be OK if oven baked. It would have to be cooked really well, that soaking in milk step is just asking for loads of bacteria to grow like crazy. Yeah, I guess there are things that cook perfectly fine in a microwave- in addition to things that require boiling, some vegetables and potatoes turn out OK cooked in a microwave (although most all of even those things are better cooked other ways), but trying to cook raw meat or anything that needs precise temperature control turns out terrible. Bought and tried the "Sweet Cheddar of Mine" tonight and it's a pretty good Irish Red Cheddar. Only other one they had in stock was the "Girls Just Wanna Have Fontina", but I didn't buy it. That doesn't look too bad if you ignore that one protruding sausage that looks REALLY bad. 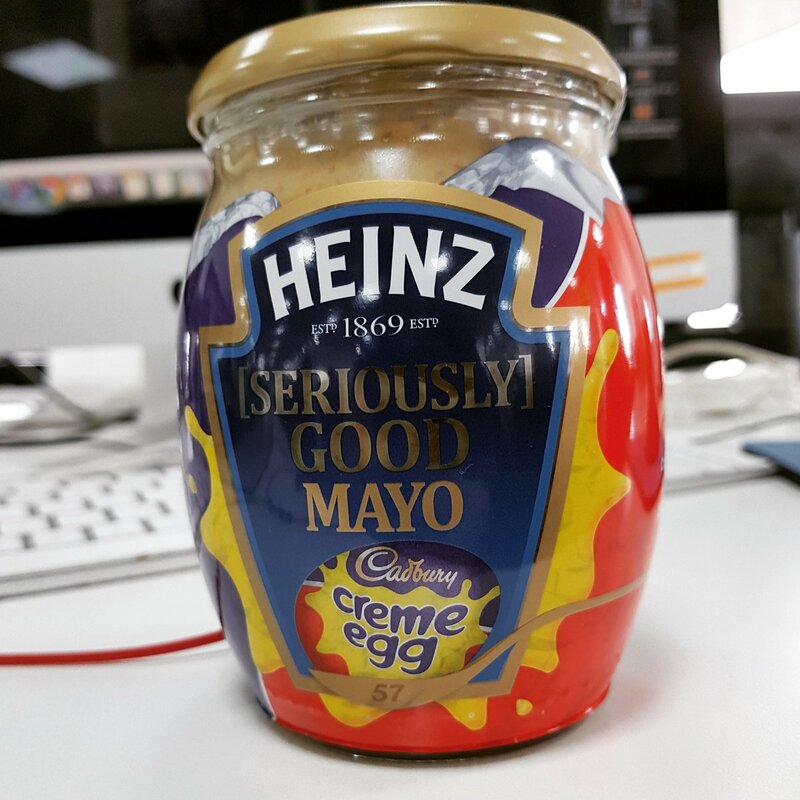 So Mayonnaise loaded with sugar maybe? But why does it look like Italian salad dressing? 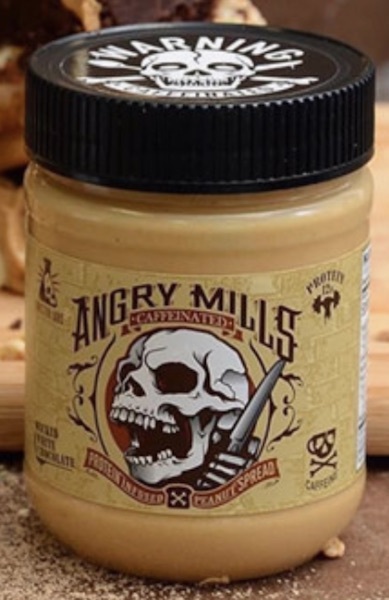 today in unnecessary products: caffeinated peanut butter.